The community of Jupiter Ocean Grande is one of the best locations in Jupiter if you want beachfront living. 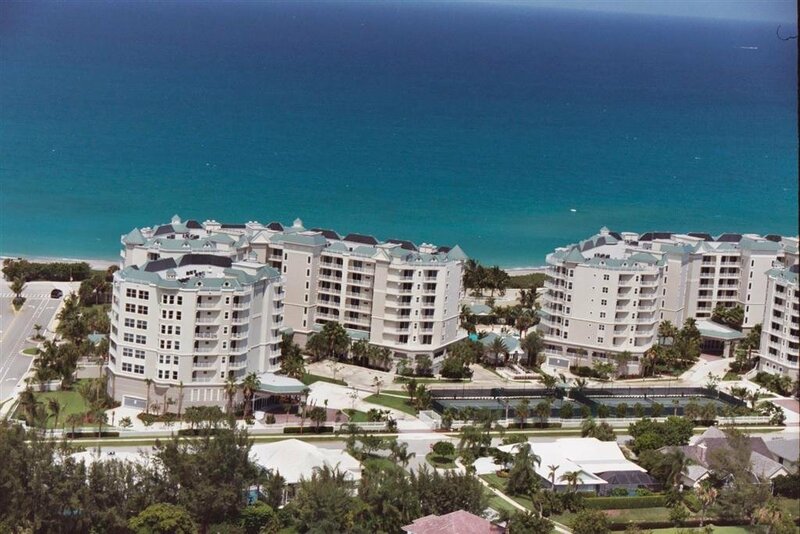 This condo community of 138 luxury units gives spectacular panoramic views of the turquoise Atlantic Ocean. The spacious condos offer between 2,000 and 2,800 square feet of living space and feature two to three bedrooms. Jupiter Ocean Grande was built between 2001 and 2003 and is comprised of four oceanfront condo buildings with seven different floor plans to chose from. Amenities include a 24-hour manned gated entrance, resort style pool and spa, fitness center, club room, billiard room, tennis courts, card room, 2 parking spaces and secured storage space.